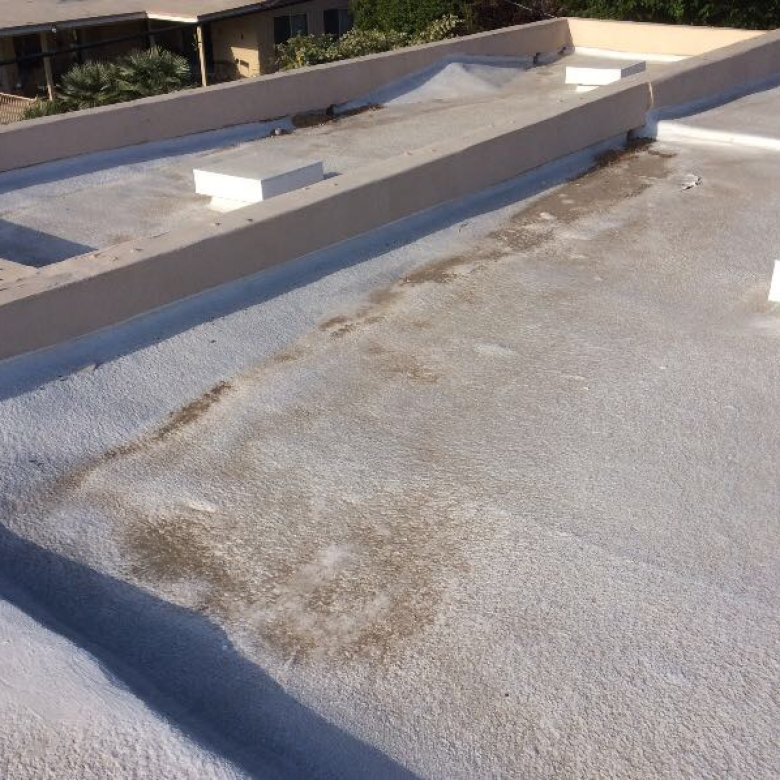 If you’ve been fortunate enough to have avoided a leak on your commercial flat roof, you should know that statistically speaking, your luck is bound to run out at some point. 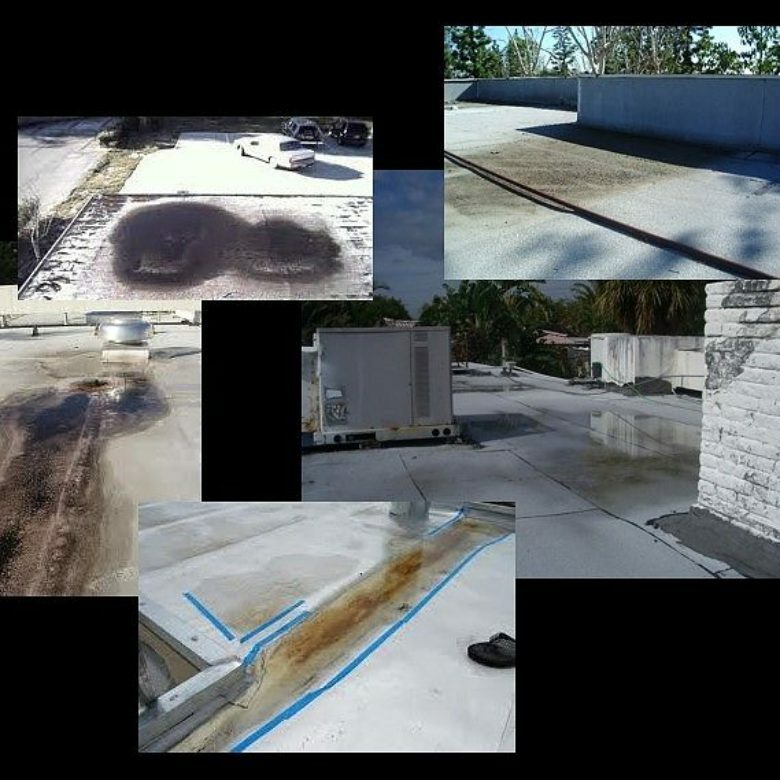 The fact is, most flat roofs will leak at some point in time, meaning that as a business owner or facility manger, you should know what that means in terms of your building. 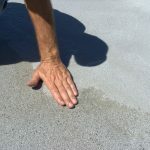 What are the real dangers of leaks in your flat roof? Wet insulation is ineffective insulation, and the result is often high energy consumption, followed by sky-high energy bills. Losses because of water infiltrating a building through a leaky roof including catastrophic losses if water gets into a building’s electrical system or critical production equipment. 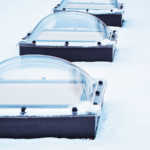 Soaked roof insulation is worthless, and the cost to salvage it when the roof membrane is replaced is expensive — anywhere from $3-5 per square foot. scuppers, gutters and downspouts – Are they free of debris or damage? interior drains – Make sure there are no clogs and that water is running freely. At minimum, have your interior drains professionally inspected, as well as having drains screens cleaned. roof membrane – Examine seams and areas around roof structures and flashing. ponding – Low spots can result in standing water. sagging – This can be caused by deep ponding or by shallow water that freezes to slush, packed frozen snow or ice. If the structure is sagging, the problem is serious. Ponding — areas of standing water on the surface of a flat roof — is a problem caused by improper slope on a flat roof. Without the proper pitch, a flat roof won’t drain properly. Yes, pitch. Because technically, no roof is flat. It’s got a slight slope so that water can drain off through the various mechanisms such as interior drains, scuppers, gutters and downspouts. When that slope is compromised anywhere on the roof, the result is ponding. Ponding can cause some real roofing headaches up to and including a partial or complete collapse. For example, in cases where areas with ponding freeze, the additional weight can lead to unsafe conditions. That’s why it’s crucial to get to the bottom of the cause of ponding on your roof. It can be as simple as a failure to keep up with removing debris from drainage areas, or it could be due to improper slope — a low spot. If you’ve got ponding caused by a low spot, we’ve got an answer that’s economical, user-friendly and very effective at correcting low spots and restoring proper slope to your flat roof. Contact us to learn more about how RoofSlope can help solve your ponding problem, and contribute significantly to preserving your roof and your business.